In Singapore, the first Long John Silver’s restaurant was opened in 1983 in response to the growing consumer demand for quick service restaurants. 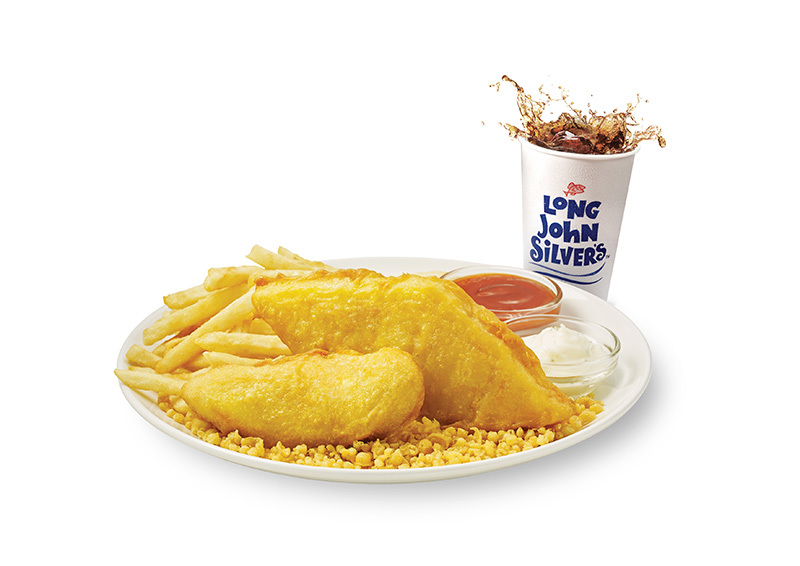 Our secret batter, prepared fresh throughout the day, makes Long John Silver’s seafood tastes like no other seafood in the world. Enjoy the burst of flavours in your mouth with each bite of our signature crunchy batter-dipped indulgence. Whether you are looking for great fish, seafood and chicken at an affordable price, or a perfect place to dine with your family and friends, Long John Silver’s has something for everyone.